What to look for in a inspector? Why you may not get all the truth about your new home? What could be wrong with my home? 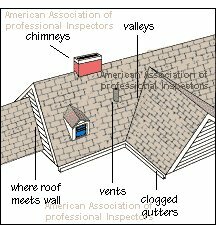 How much does a home inspection cost? 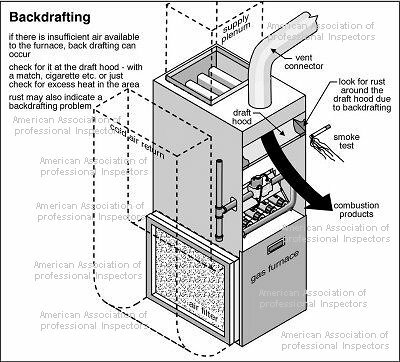 American Association of professional Inspectors, Inc. Questions? Please fill out the short form below. We can answer any question related to construction. Any other information you would like to give us. 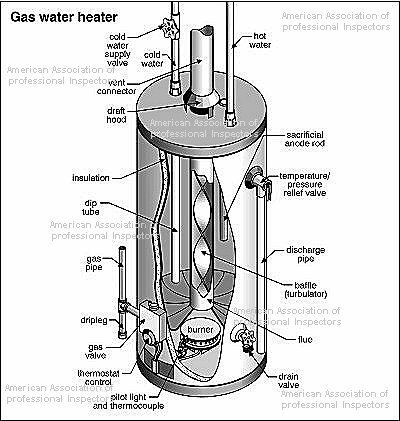 What are the components of a water heater? Drafting Problems of a Gas heating system? 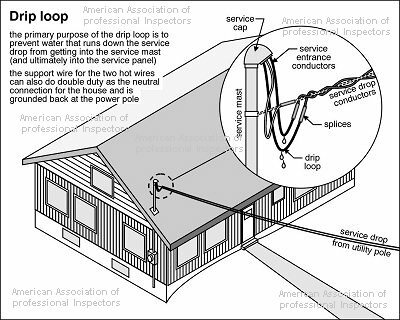 What is a Drip Loop? Where is my roof most likely to leak? Please Note: Referrals and recommendations on the aapiinfo.com and AAPI, Inc. web site does not constitute an any responsibility of endorsement, or any liability toaapiinfo.com, AAPI, Inc., or to the AAPI, Inc. owners or staff.